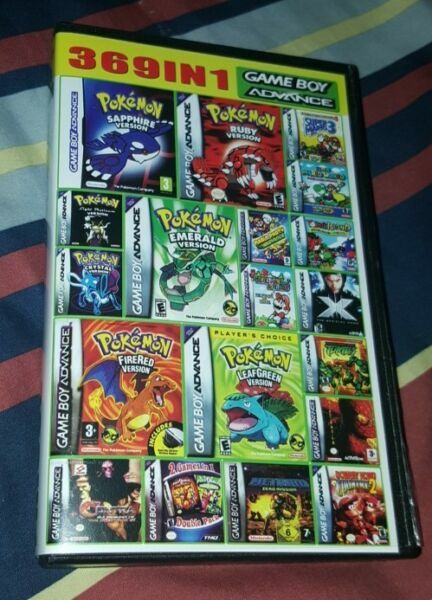 eBay Brand new 369 games. Saves too. Great for trips without the hassle of bringing a lot of games! SHIPS SAME OR NEXT BUSINESS DAY! Works with Gameboy Advance and Gameboy Advance SP and original Nintendo DS and ds lite Check out my store for custom GBA SPs Check out my store for a custom GBA backlit!